Indoor grow setups are now compatible with custom light mover rails that fit strut channel indoor grow systems such as container grow setups. Don’t you love grow equipment progress for indoor grow setups? Indoor grow setups as container grow setups and indoor commercial grow racks are seriously smart. And, those indoor grow systems are here to stay. Indoor grow setups and grow lamps have new support with the custom option by Gualala Robotics of strut channel. 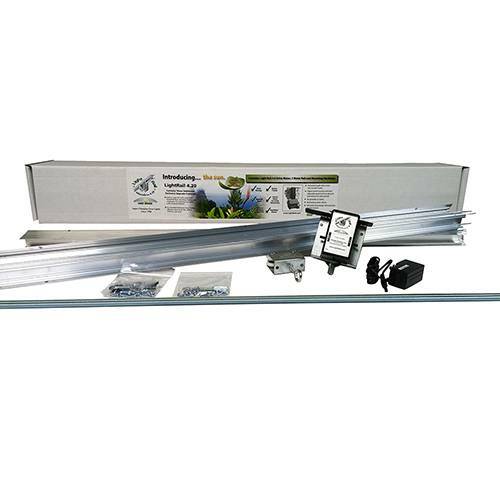 This indoor grow light support is also known as the UniStrut compatible light mover rail. It’s an exciting grow light system efficiency choice for indoor grow setups. And, this indoor grow kit is made specifically for a variety of indoor grow systems. With this custom grow light rail system, the LightRail would be purchased as the Motor only. 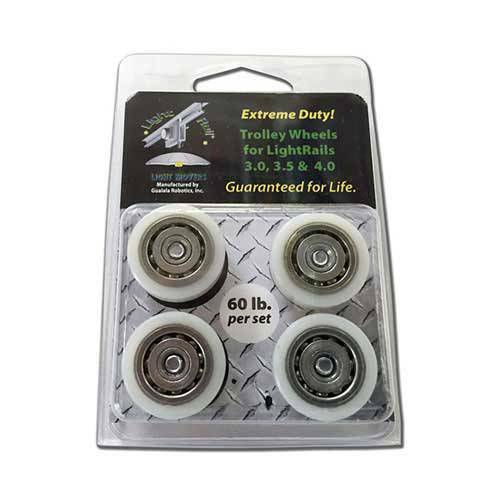 So, that would be a LightRail 3.5 Motor or a LightRail 4.0 Motor. 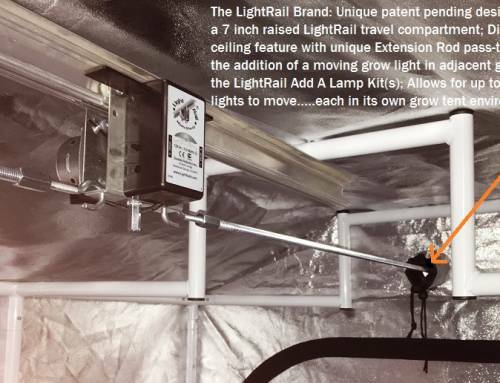 So, choices are good and Gualala Robotics is proud to introduce this new LightRail support option for moving indoor grow lights. 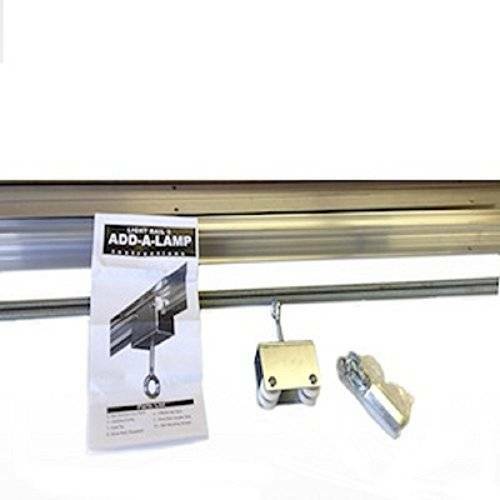 And, this grow light system choice is complete with a custom fastening system specifically made for mounting LightRail to commercial strut channel. 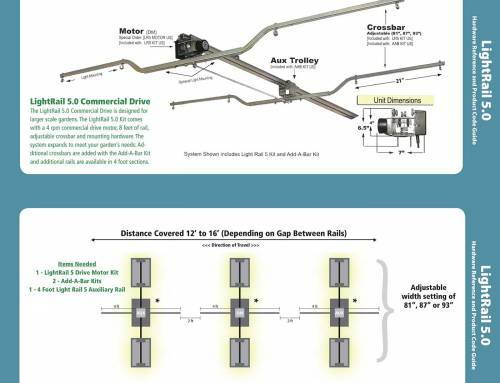 That grow equipment mounting can be either inline, perpendicular, at a 45, or at any angle and any configuration. 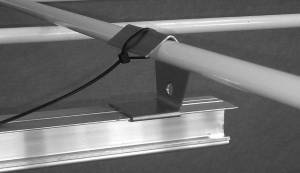 UniStrut compatible Rails are a special order grow light system item. And, the light mover rail comes in one-piece, 6’6″ lengths (2 meters). Also, this special light mover rail is scalable for any size indoor grow system. LightRail light movers as part of indoor grow systems in greenhouses are easy to hang. Rail Hangers are a super smart solution for the light mover rail. 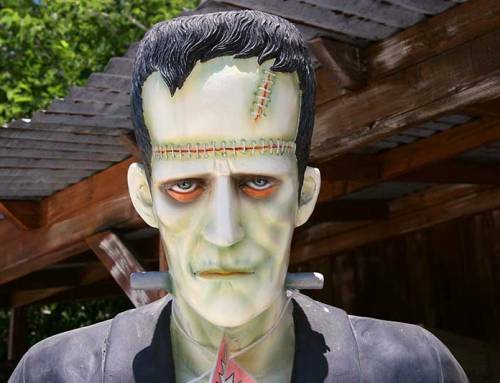 We’ve mentioned container grow setups, grow room setups and indoor commercial grow spaces. 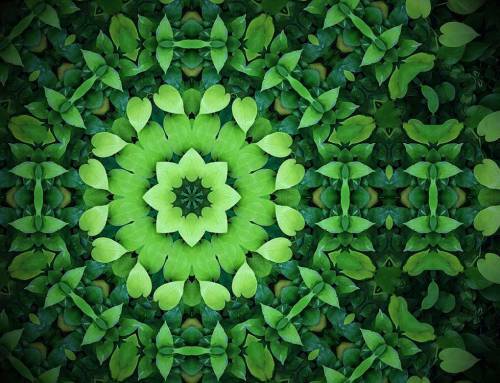 But, what about greenhouses for the indoor grow system? Tradition had the greenhouse used for young plants only, maybe under fluorescent grow lights. And, it was an indoor grow system primarily used as a transition area. Now we can think of a greenhouse as another version of a container grow setup or warehouse grow setup. In other words, a greenhouse can be thought of as one big indoor grow kit or indoor grow system. And, how can that work with the off seasons of fall and winter? This indoor growing system is workable with the addition of proper grow equipment heating. 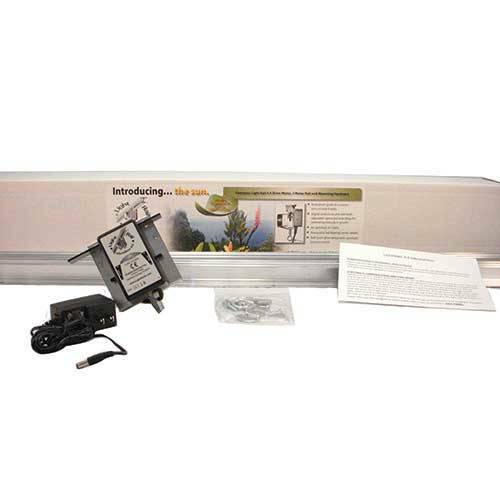 Plus, this indoor grow kit works with the addition of supplemental greenhouse grow lamps. Also, those grow lamps can be HID indoor grow lights, LEC indoor grow lights, LED indoor grow lights, double ended grow lamps, high-pressure sodium indoor grow lights, any and all absolutely could be incorporated. And, LightRail light movers will move any indoor grow light and all grow light systems should move. 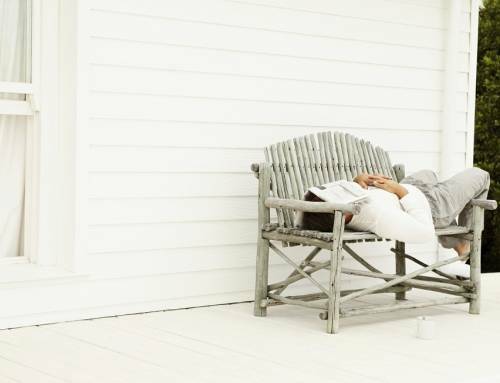 When the sun is seasonally low on the horizon, we can duplicate the summer with climate control and indoor plant light. The grow light system is closest to natural sunshine when each indoor grow light is moved on a LightRail light mover. And, for the skeleton of the greenhouse or the support bars, LightRail light movers can now be mounted with Rail Hangers. The Rail Hangers are a way to easily move the indoor grow lights on the grow light mover in a greenhouse or grow tent. 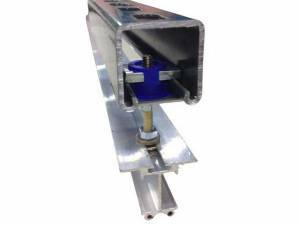 Or, the Rails can be ordered specifically for UniStrut compatibility to fit a strut indoor channel grow kit. Both are now available grow equipment choices that help make any indoor grow setup just that much easier.